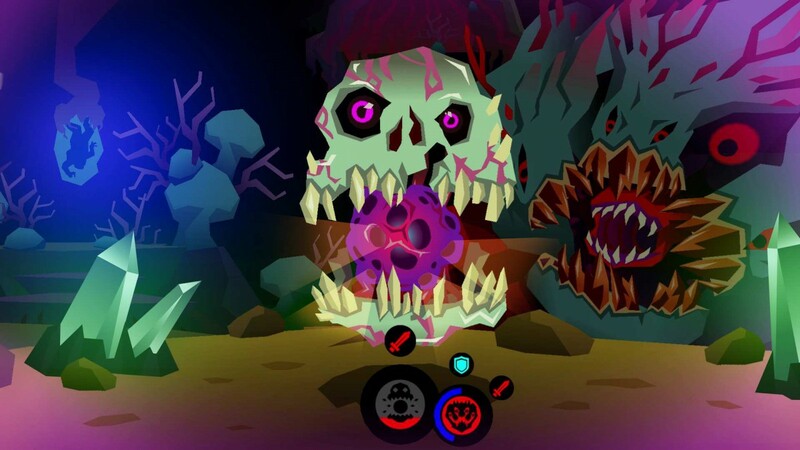 Trippy trailer and release date revealed for upcoming Playstation Vita action title Severed - Use a Potion! 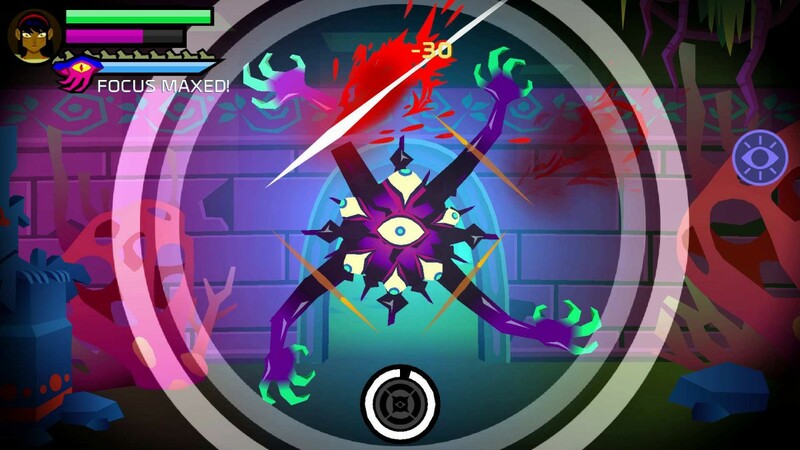 In Severed players take control of a one-armed warrior named Sasha, wielding a living sword on her journey through a nightmare world in search of her family. 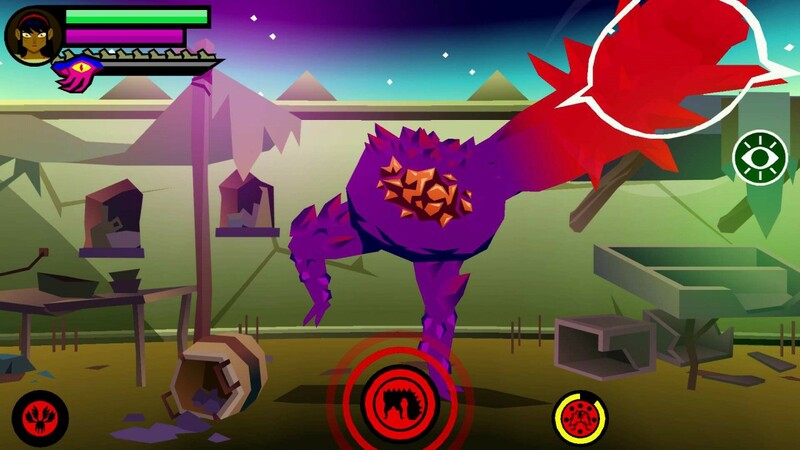 Players use swipe-based touch controls to solve puzzles, find secrets and do battle with a host of disturbing monsters, including giant floating skull wizards and beasts made of crows. During the journey, players unlock new abilities, ascend an RPG-style upgrade tree and uncover the mysteries of the dark fantasy universe Sasha finds herself in. 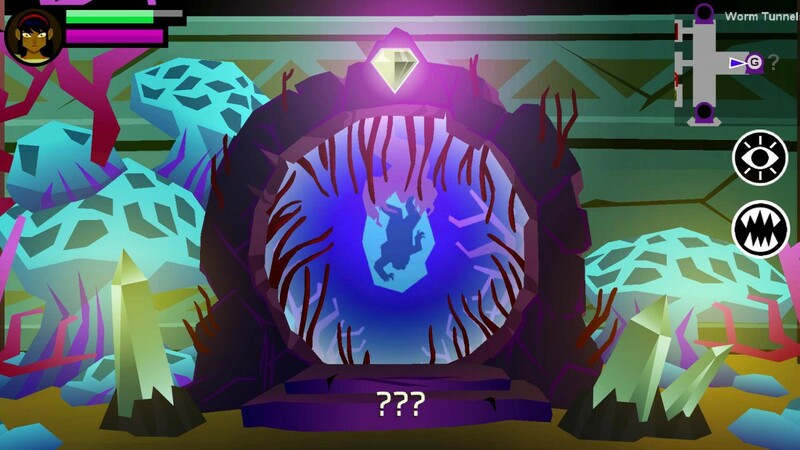 Man, I’ve been looking forward to Severed for a long time. Not many games take full advantage of what the Playstation Vita offers, but Drinkbox Studios have really gone all out here. It looks great. I’m a big fan of their previous titles too (I loved Tales From Space: Mutant Blobs Attack and Guacamelee!) so I’m expecting big things. 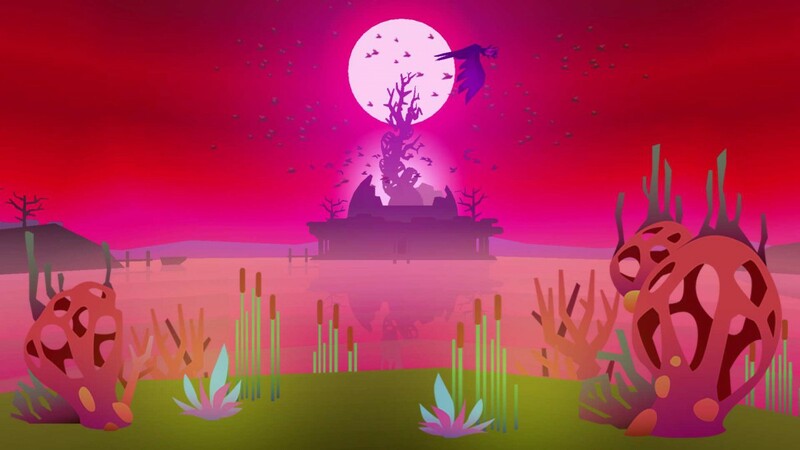 Severed is coming exclusively to the Playstation Vita on April 26th 2016.